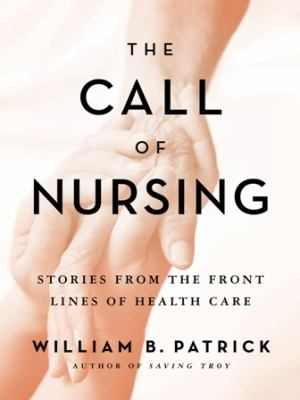 The Call of Nursing is not your typical book about nurses. In its twenty-three candid self-portraits, we go behind the curtain of silence that often hangs between us - the patients who rely on the health care system - and the women and men who form the backbone of that system. We hear why nurses today do what they do, and see what has mattered most to them in their professional careers.